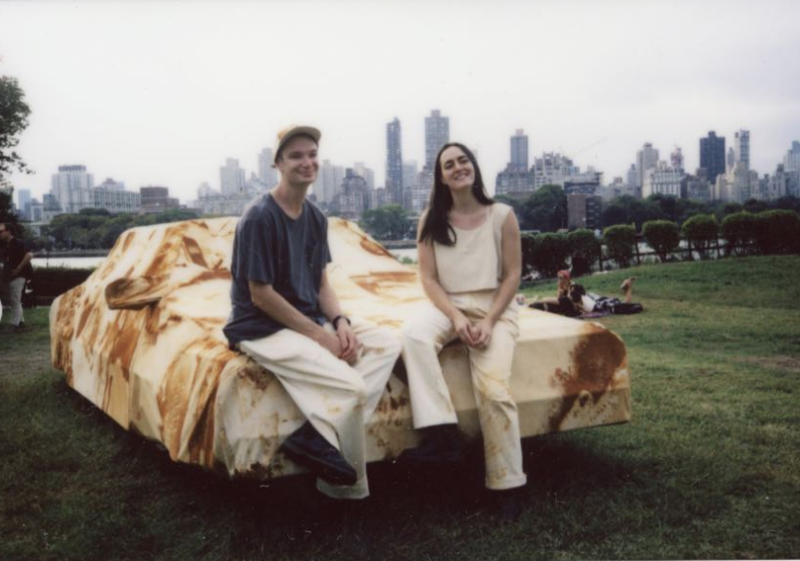 Joe Riley (b. Richmond, VA in 1990; lives and works in Brooklyn, NY) and Audrey Snyder (b. San Francisco, CA in 1991; lives and works in Brooklyn, NY) are frequent collaborators. Their art is material-driven and focuses on stories of landscapes with the purpose of creating political and economic awareness. Riley was a participant in the Whitney Independent Study program (2016-17) and has a BFA from Cooper Union (2014). Snyder is a chef and holds a BFA from Cooper Union (2013). Riley and Snyder have exhibited works with Futurefarmers, an artist collective group, at venues such as Sharjah Biennial, Sharjah, UAE (2017), Resistance After Nature, Cantor Fitzgerald Gallery, Haverford, PA (2017), and Left Coast: California Political Art, CUNY James Gallery, NY (2015), among others. They have also exhibited in Rail/Sail at FrontSpace, Kansas City, MO (2016), Tap Dat Capital, La Mama Galleria, New York, NY (2012) and Parallel Cases: A Presentation, Cooper Union School of Art, New York, NY (2012) among others. 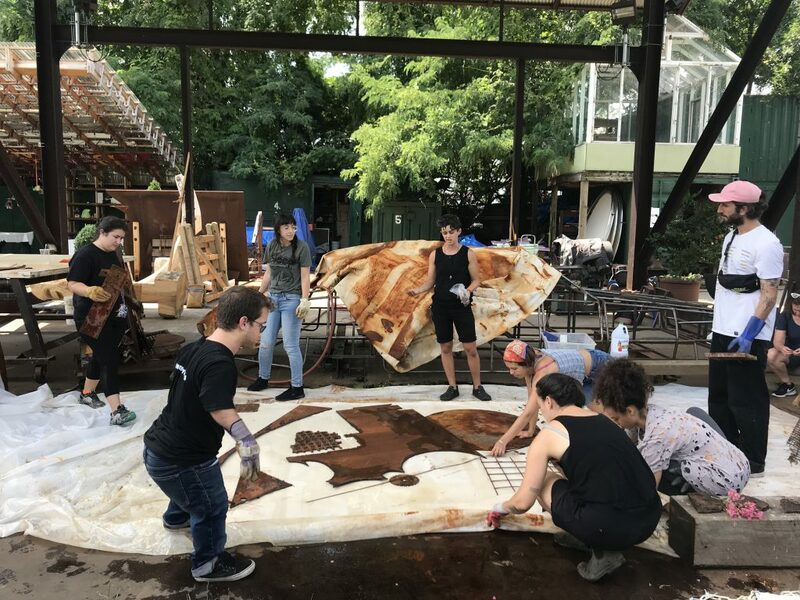 They will be exhibiting with the Freshkills Field R/D art-research project in September 2018 and the Interdisciplinary Art and Theory Program in Spring 2019. Riley & Snyder spoke about their project for our audio tour of The Socrates Annual 2018 exhibition, available on the app Otocast (available for free download for iPhone and Android). Riley and Snyder took over the Park’s Instagram to share insights into their work.